TONIGHT be witness to the return of Trouble & Bass to NYC. 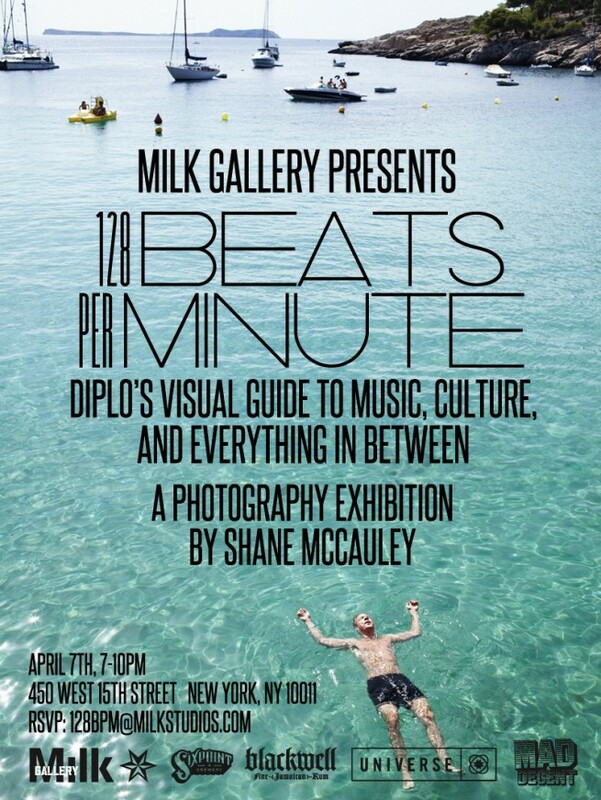 NYC is in full buzz mode over Diplo & Shane McCauley’s “128 Beats Per Minute” exhibit at Milk Studios tonight. 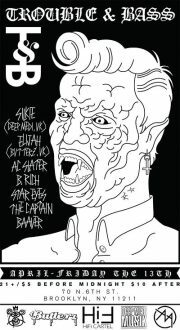 After the exhitbit, hop over to Le Bain at The Standard, where Mad Decent is hosting the afterparty. 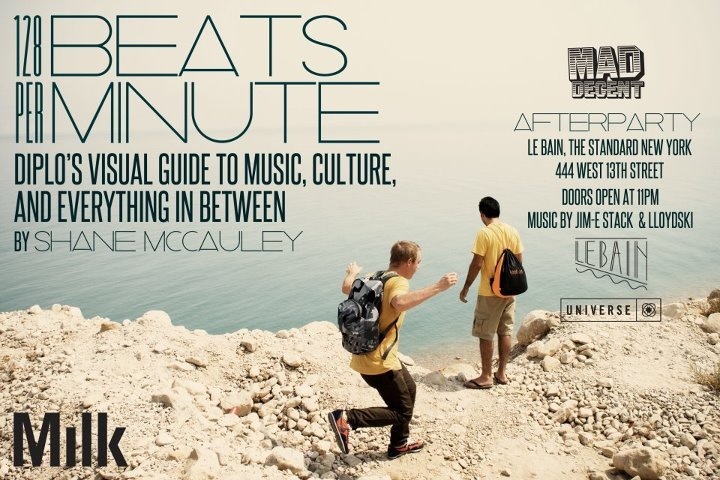 Diplo, the highly regarded producer/DJ extraordinaire, has presented us with another fine gift, a coffee table book called “128 Beats Per Minute“, shot through the lens of photographer, Shane McCauley. The duo traveled the world, capturing images that could bring Diplo’s signature 128 bpm track styling into visual form. Now seriously, is there anything that this man doesn’t do? The infamous Milk Studios in NYC will be bringing the book to life with a photo exhibit this Saturday, 4.7.12. 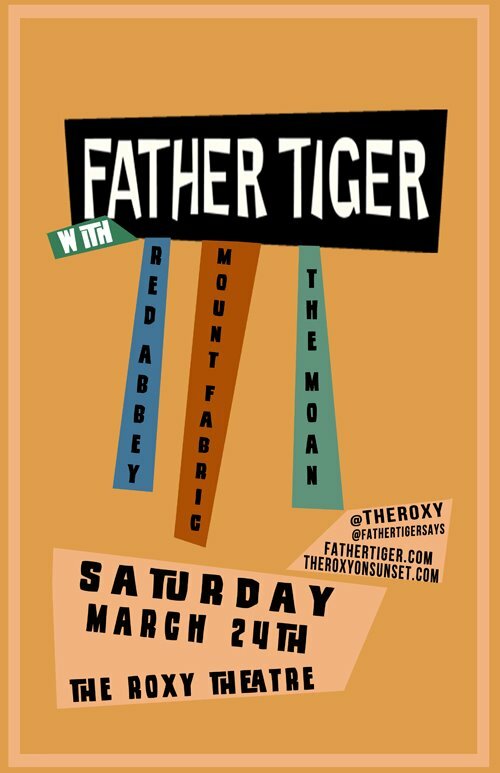 Father Tiger, a Los Angeles based synthpop duo comprised of Greg Delson on vocals, synths, programming, songwriting & John Russell on synths, programming, guitar, and percussion. The duo have recently released their brand spanking new 4-track EP. 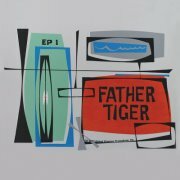 Upon first listen, Father Tiger’s EP comes off as a refreshing revisit of yesterday’s synthpop with a modern twist. A catchy blend of familiar melodies but with synth-laden electronic beats that encourage spontaneous dancing. Delson’s vocals on the single worthy, Till The Morning, draw you in and delight, all the while Russell’s driving percussion and synth beats make for a well crafted track. Till The Morning starts off as so many 80’s pop tracks do, with poppy, floaty notes and blossoms into a full guttural “sing-it-in-the shower” love song, with pleas of romance and just one last night. The track, Lose Our Minds, sounds like a homage to synth gods such as Depeche Mode. The intro has strong New Wave influences, a genre that I don’t get to hear nearly enough of these days. Overall, the EP is a solid listen – it’s bright, fun, vibrant, and well-rounded, giving you a bit of dancable tracks, sing along pop ballads, and all the reminders of what we loved about the 80s. Give it a listen & Download Here for FREE!! This Thursday, stop by Chloe 81 on the Lower East Side. I’m hosting THIRSTDayz with DIRTYBooty & Peabody providing beats. Come have a drink, get your boogie on and hang with me! Tonight!! 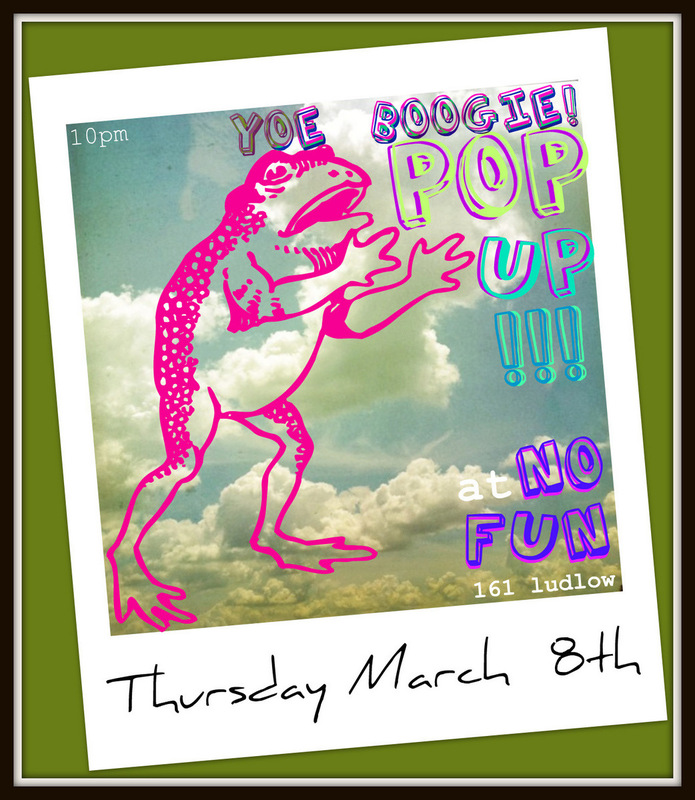 Come through to YOE BOOGIE POP UP!! 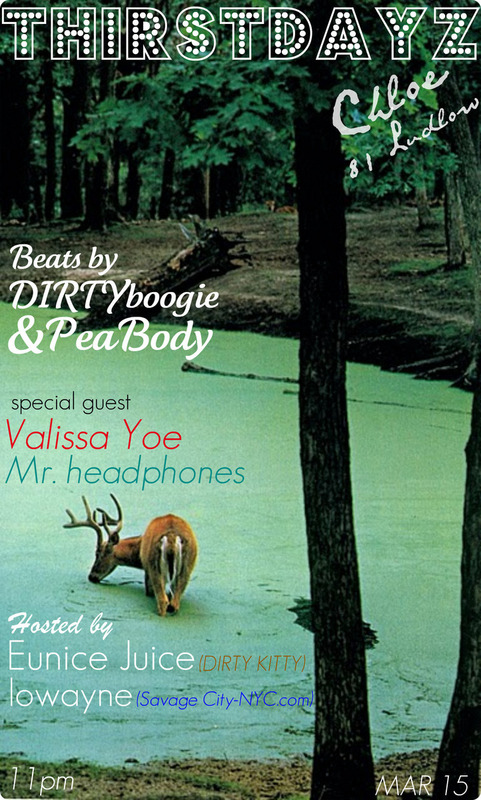 and get down to the sounds of DJ Valissa Yoe and DirtyBoogie! TONIGHT!! 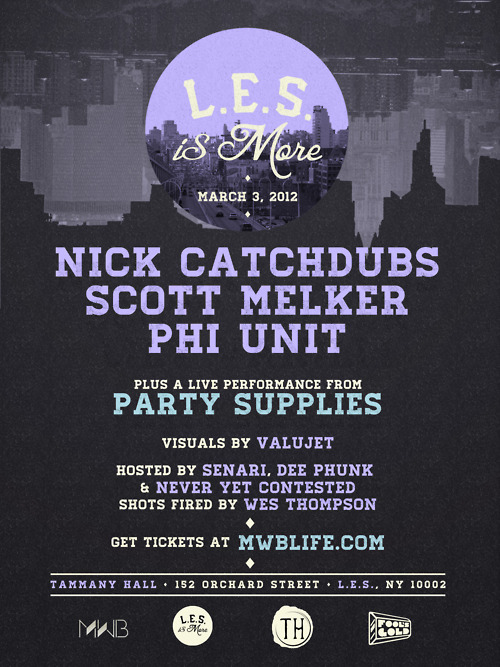 Come out to Tammany Hall and get down to the sounds of Nick Catchdubs, Scott Melker, Phi Unit and a live performance by Party Supplies!